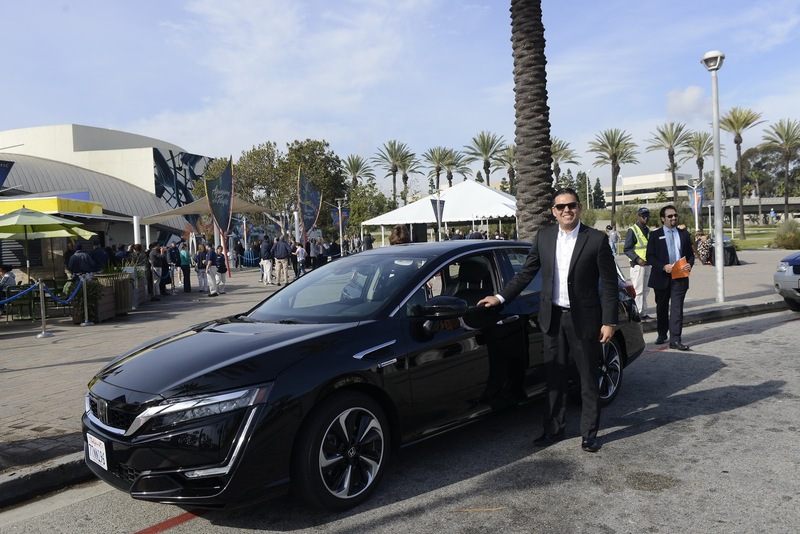 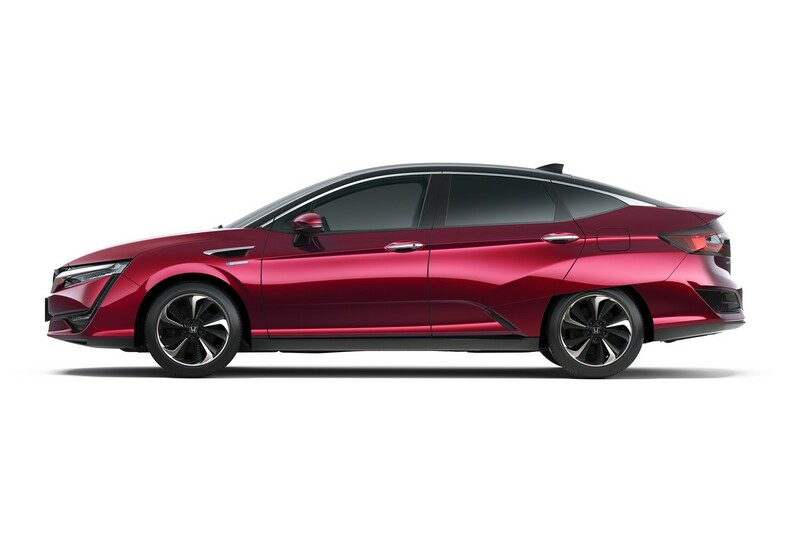 As the number of zero-emission cars is rapidly expanding, Honda wants a piece of the pie, and they have an all-electric model in the pipeline, based on the Clarity. 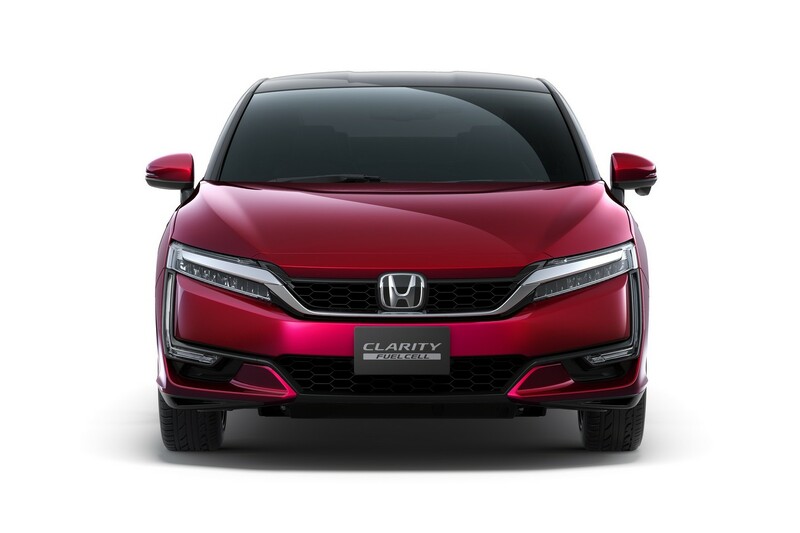 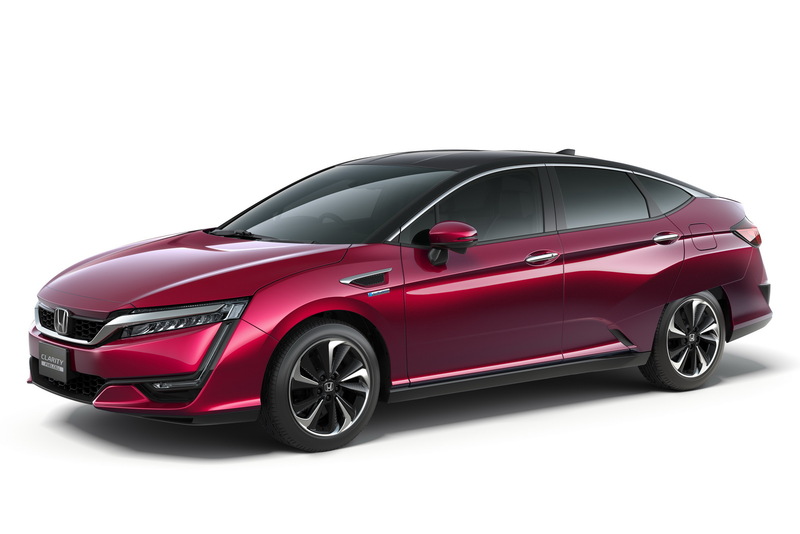 However, while most vehicles in the segment offer a satisfactory driving range, the new Honda Clarity EV will have to do with only about 80 miles (130 km) between charges, AutoNews reports. 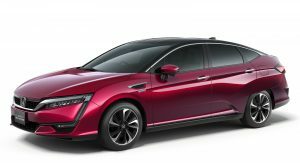 That’s a far cry from the (smaller) Chevy Bolt EV’s 238-mile (383km) range. 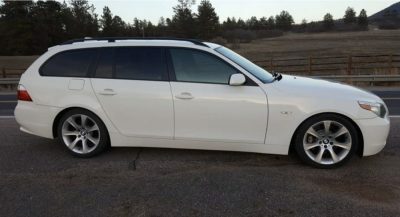 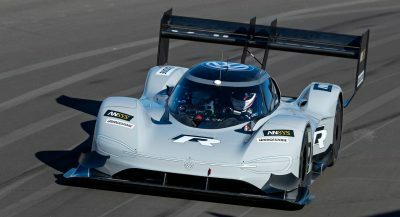 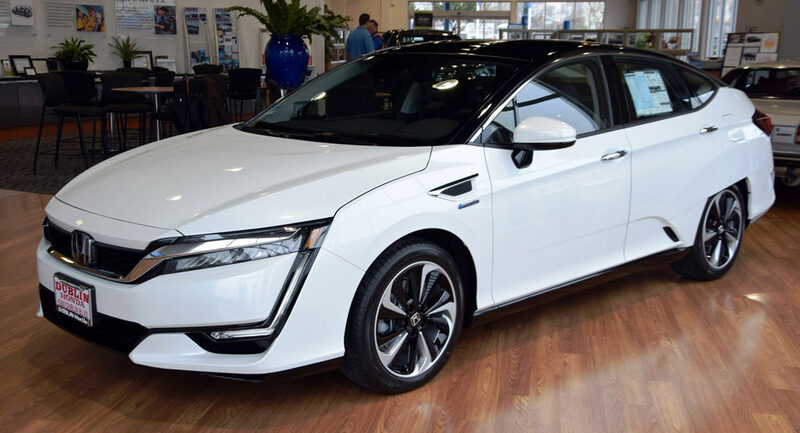 This is due to two parameters that were a ‘must’ when designing it – physical size, as the carmaker didn’t want to drop the generous proportions of the PHEV and FCV, and its affordability, as it’s expected to carry a $35,000 starting price. 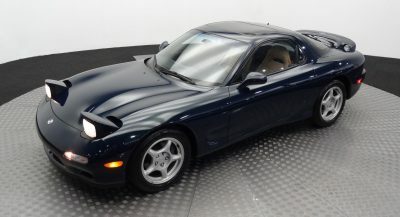 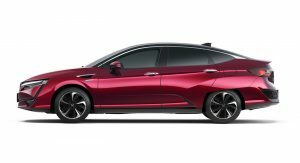 “A pillar of the Honda brand is affordability, and if Honda came out with some obscenely priced long-range electric car, what does that do for the brand? 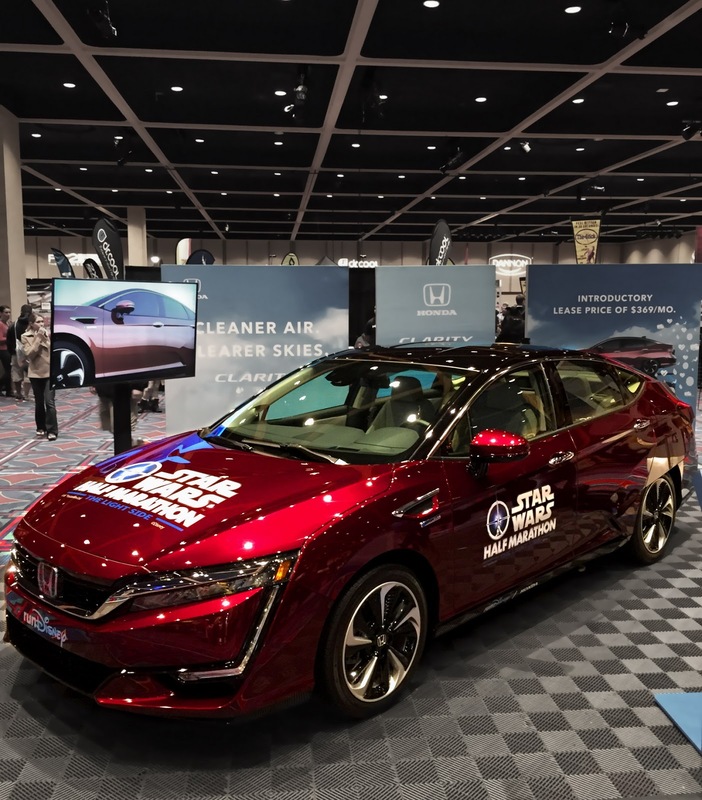 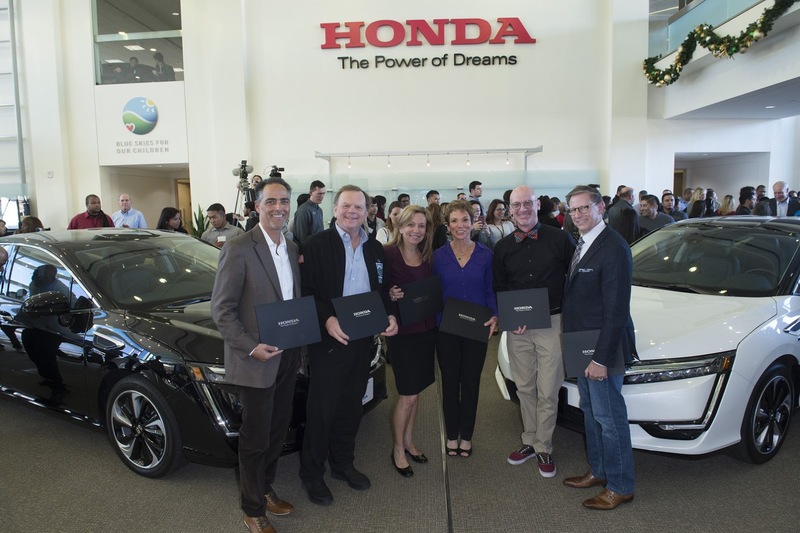 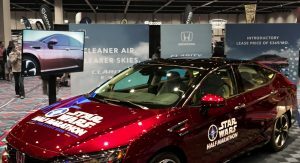 Most of our customers would not be able to acquire it“, said American Honda Motor’s Vice President President of Environmental Business Development, Steve Center. 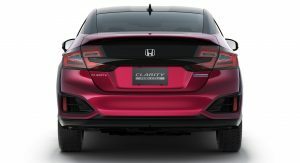 Honda believes that there is space in the market for such a car, as the Chevy Bolt may have a long range, but is small, the upcoming Tesla Model 3 follows a similar same route, the second-gen Nissan Leaf is expected to be small and modest in range, and the Tesla Model S is both large and long-range, but pricey. 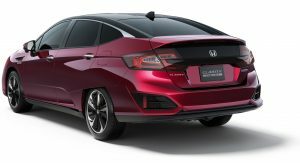 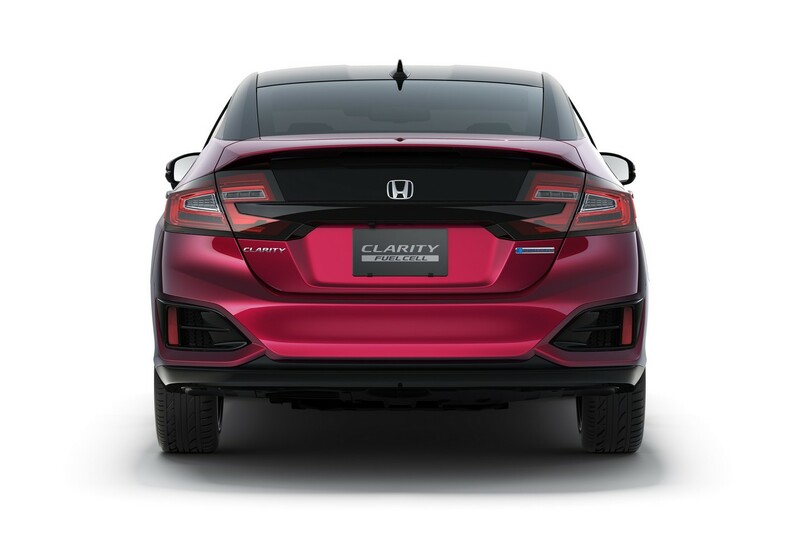 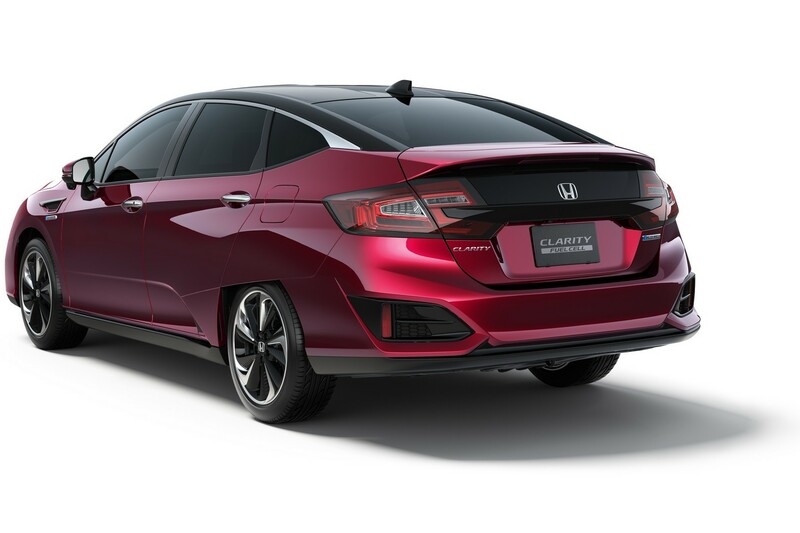 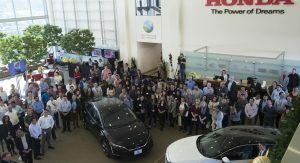 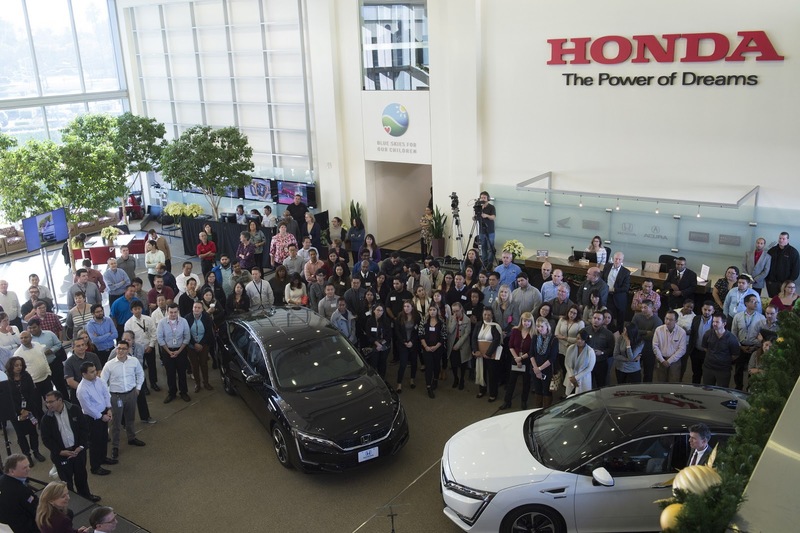 Most orders for the new Honda Clarity EV are said to come from previous or current owners of the Fit EV, as “these people want a battery car and they know what they do and where they go. 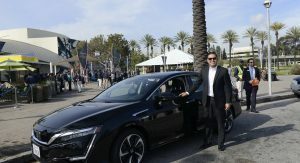 They’re very rational and don’t need to lug around or charge up a 300-mile range battery, because that costs them electricity“, Center added. 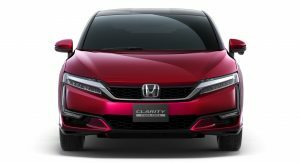 The new Honda Clarity EV should debut this spring.